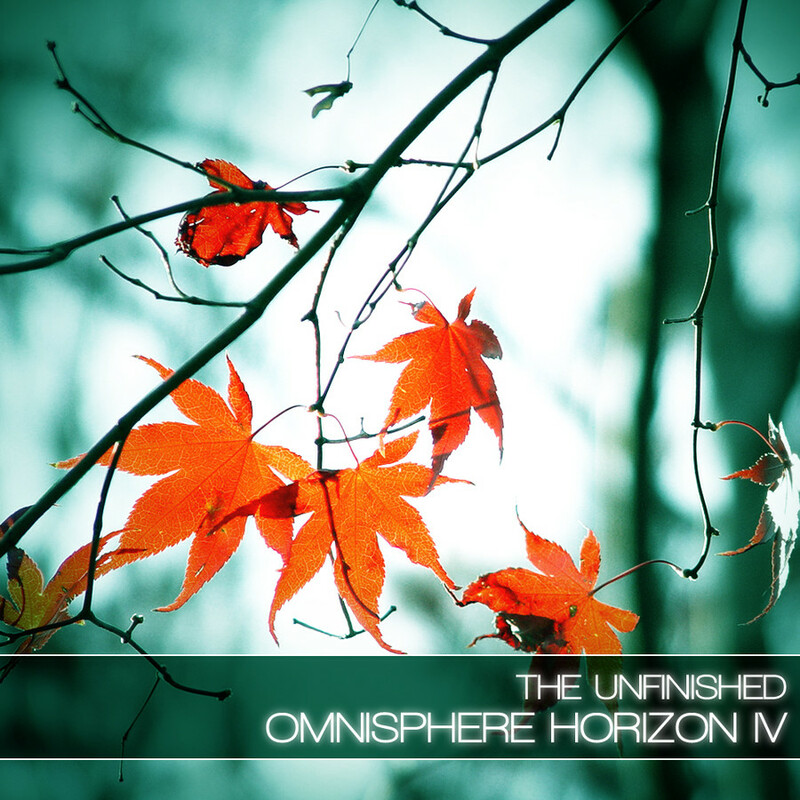 The Unfinished has announced the release of Omnisphere Horizon IV, a collection of 128 sounds designed for cinematic and electronic music. At the heart of Horizon IV is a focus on a complimentary blend of the synthetic and the organic: a collection of patches targeting electro-acoustic film scoring and song production. 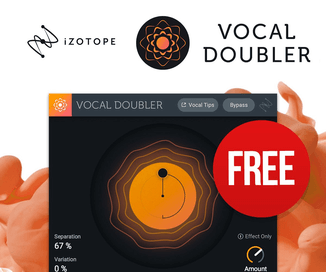 These sounds are designed to create evocative atmospheres, following the musical language of modern soundtracks and indie electronic music production. Whilst the series continues to focus on cinematic scoring sounds, Horizon IV leans a little more towards the continually evolving neo-classical, electro-acoustic forms of scoring. Think Johan Johansson, Olafur Arnalds and Max Richter. A good deal of the arps, rhythms, pads and hybrid instruments have an acoustic feel, with bowed, plucked and scraped tones; wooden, liquid and metallic timbres. 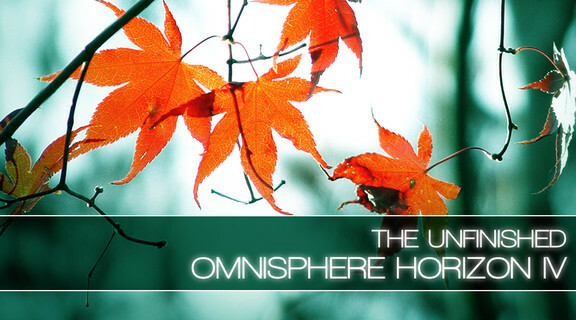 Omnisphere Horizon IV is available for purchase for £19.99 GBP.